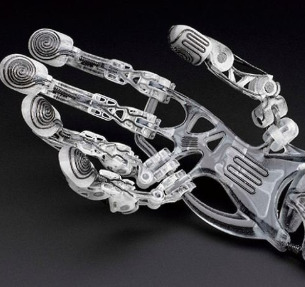 Metal 3D printing has become increasingly popular as metals provide a distinct combination of practical and aesthetic properties fit for a range of products, such as kitchenware, jewelry, and tools. 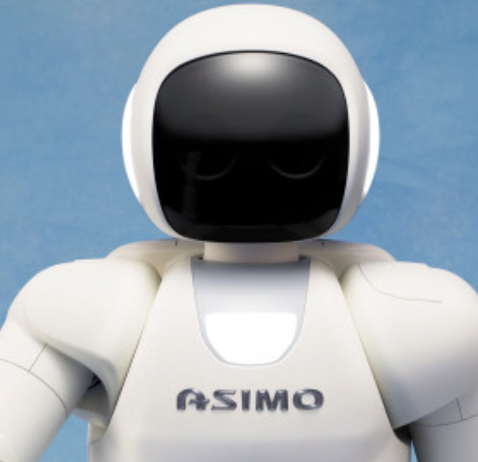 Honda reported that it would soon discontinue the production of its humanoid robot - ASIMO. 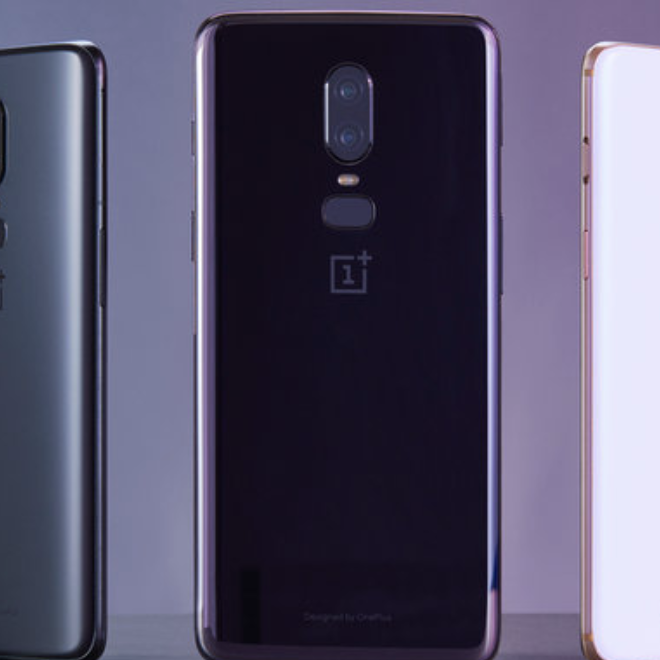 The OnePlus 6 - OnePlus' latest flagship smartphone - is creating waves in the tech sector. 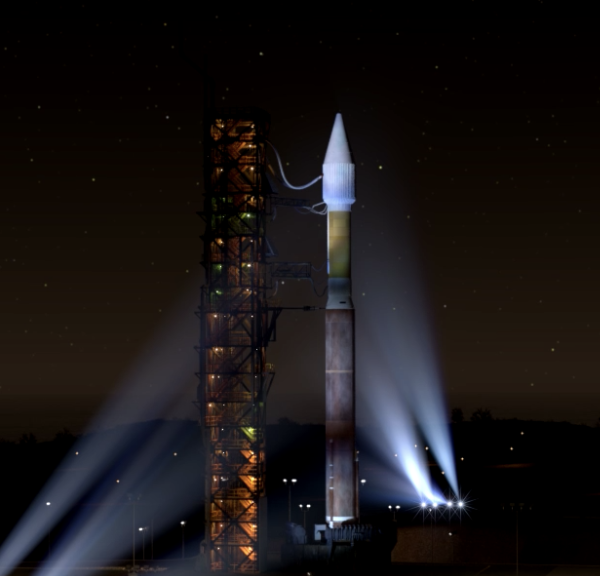 On May 5, NASA launched the InSight spacecraft from Vandenberg Air Force Base, California. This rover is on a 6 month voyage to the Red Planet, where it will study the interior of Mars. 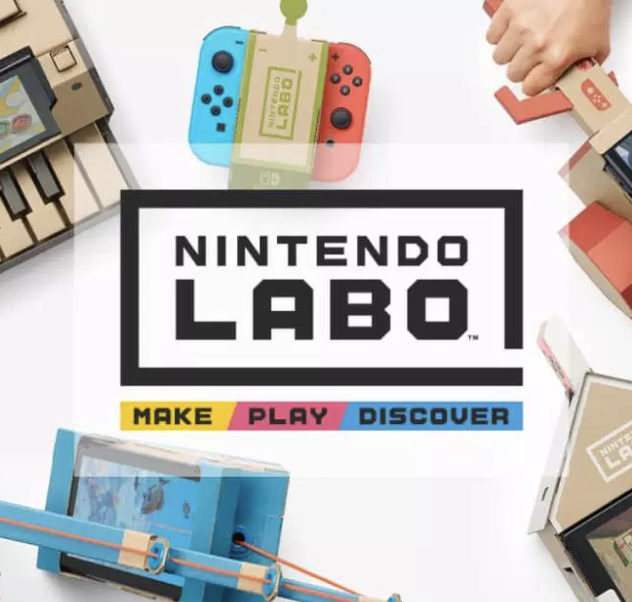 The Nintendo Labo is a DIY kit crafted to be compatible with the popular Nintendo Switch gaming console. This unique, interactive model kit consists of only cardboard and other craft materials. 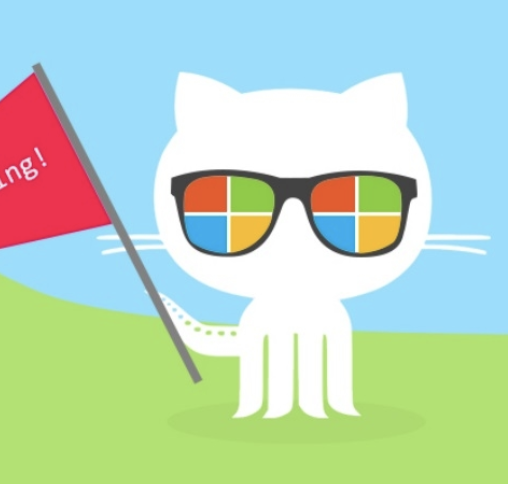 Tech giant Microsoft recently acquired the popular code hosting platform GitHub for over $7 billion. This controversial buyout has sparked praise and protest. 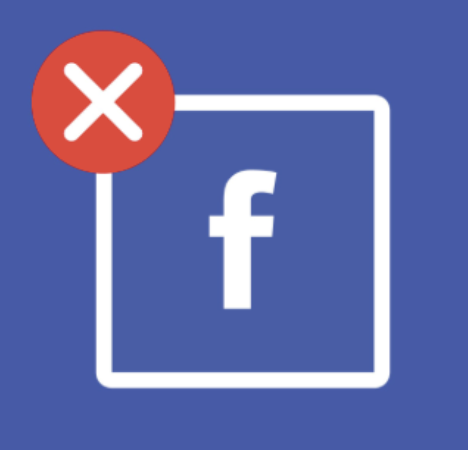 Facebook faced widespread public criticism after mishandling personal data of 80+ million users. This scandal had left the multibillion dollar company with stocks reaching a new low. Harry Beard shocks the world with his entrepreneur skills. 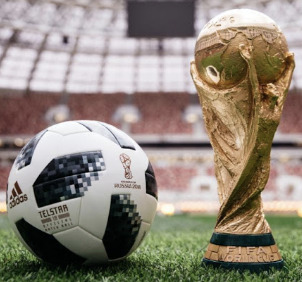 Researchers are employing a combination of machine-learning and statistics to predict the FIFA World Cup winner by simulating the entire tournament thousands of times. 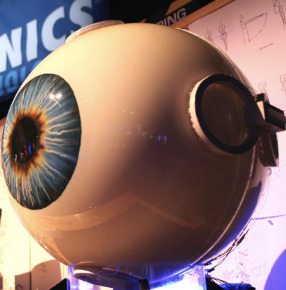 The Walt Disney Company is a pioneer of audio-animatronic technology. These programmed robots were popularized by Disney and now can be found throughout Disneyland theme parks. 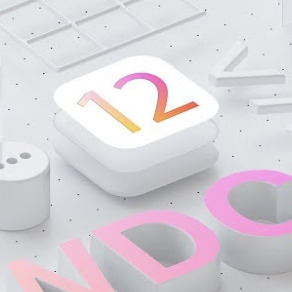 Apple recently unveiled iOS 12 at its premier showcase event - the WWDC. This OS has groundbreaking improvements in performance and stability. 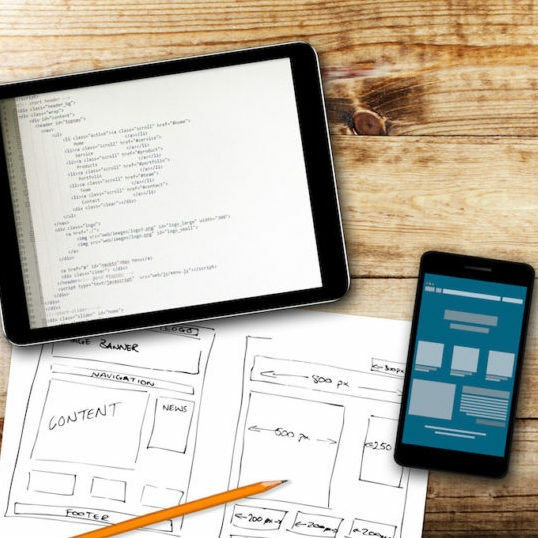 With the right tools, it can be easy to create a website. In fact, knowledge of computer science is not even required to create website content. 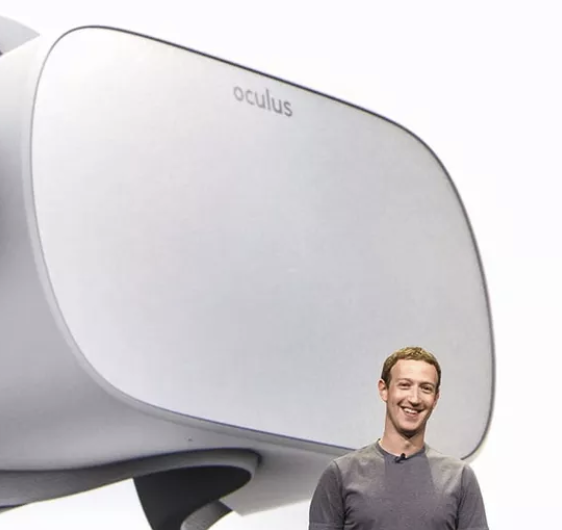 Oculus, a Facebook company, just released the Oculus Go to the consumer market. The Oculus Go is a next-generation standalone VR headset that is both powerful and afforable. Aquatic robots are serving as underwater research-conductors in the vastly unexplored depths of the sea. 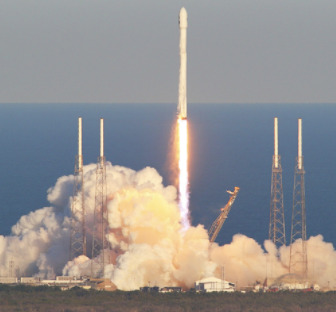 NASA, in joint effort with SpaceX, launched the TESS (Transiting Exoplanet Survey Satellite) spacecraft - beginning an exciting new chapter in space exploration. 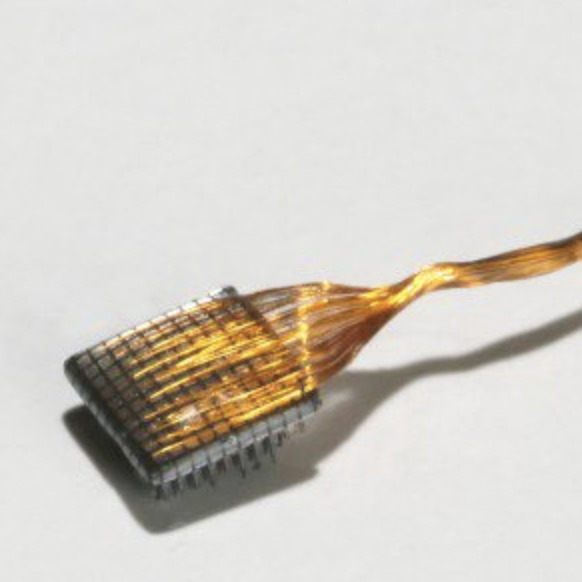 Groundbreaking medical research reveals that electrode implantation could treat or cure people affected by acute paralysis. Optogenic testing has been done on mice, and the results provide unlimited possibilites on how this technique can help treat Alzheimer's and bipolar disorder patients. 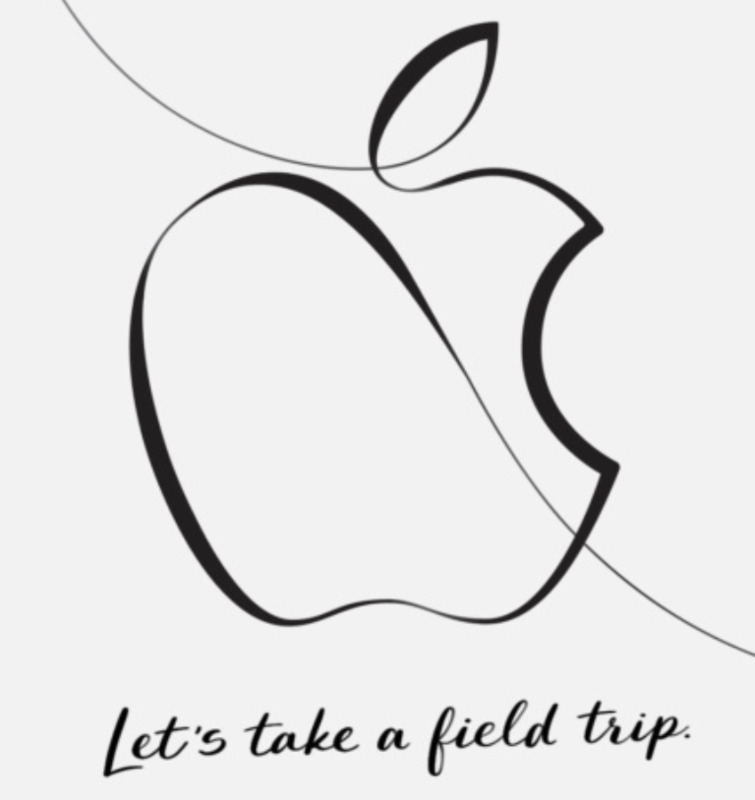 As Apple continues to dominate in the consumer electronics market, this mega-company also influences the education sector in various ways. Byton, a Chinese-based automobile company, is developing a concept car- seeking to redefine the definition of a smart autmobile. 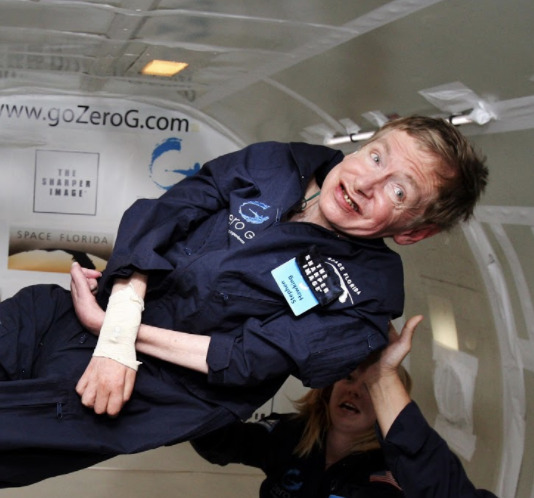 Stephen Hawking, one of the most revolutionary scientists of our time, passed away recently. He made extensive contributions to the field of astronomy and theoretical physics, even while suffering with a deadly disease for decades. 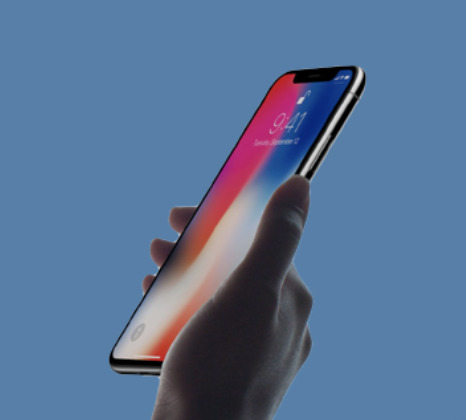 Apple's latest smartphone, the iPhoneX, is equipped with FaceID technology, which offers even more security than its TouchID. 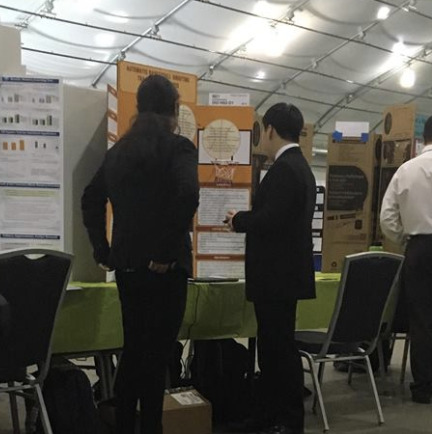 With 2,000+ participants across the Bay Area, the annual Synopsis Science Fair was yet again very succesful and showcased plenty of student talent. A breakthrough medication promises to kill the flu in 24 hours. Here’s the catch: it’s only available in Japan. 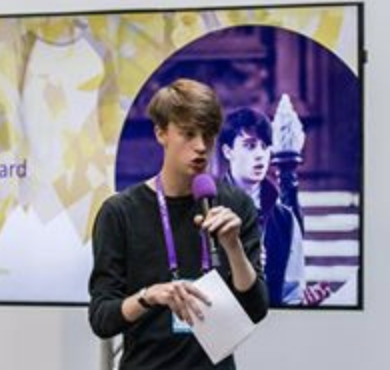 The National Youth Tech Journal is a Generation Z blog that writes about the latest and most popular technologies in the tech space.